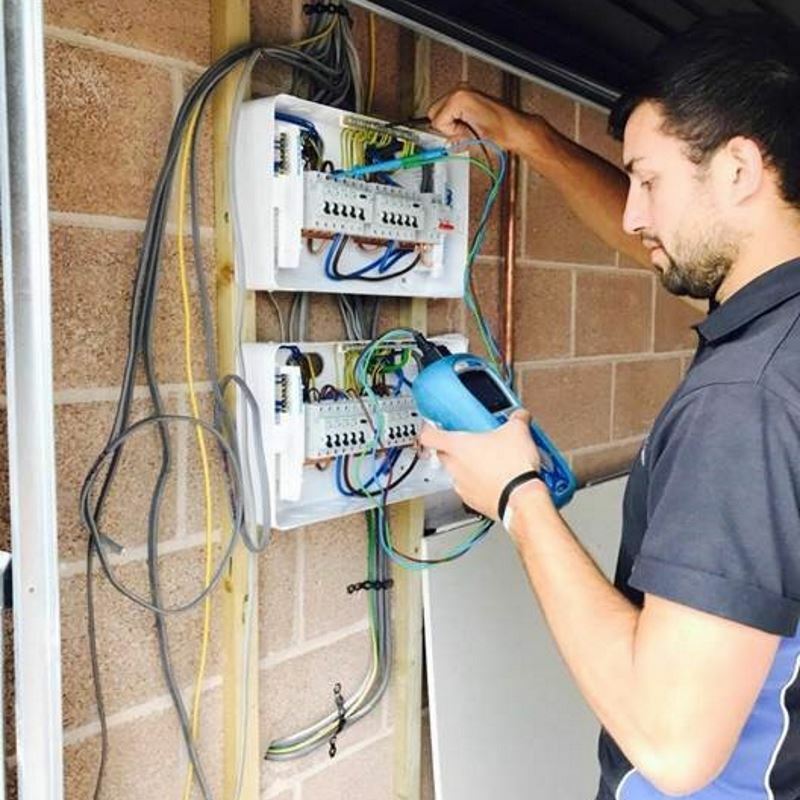 Field View Electrical Ltd is a Local family run business, established in 1997 and based in Penrith, Cumbria. Our offices are base at North Lakes Business Park, Flusco, Penrith. We pride ourselves on the quality of our work and the recommendations that accompany it. Our company continues to develop and grow but no job is too small and all work carried out to the highest standards. All our staff are all professional and fully qualified to the latest British standards (BS7671). 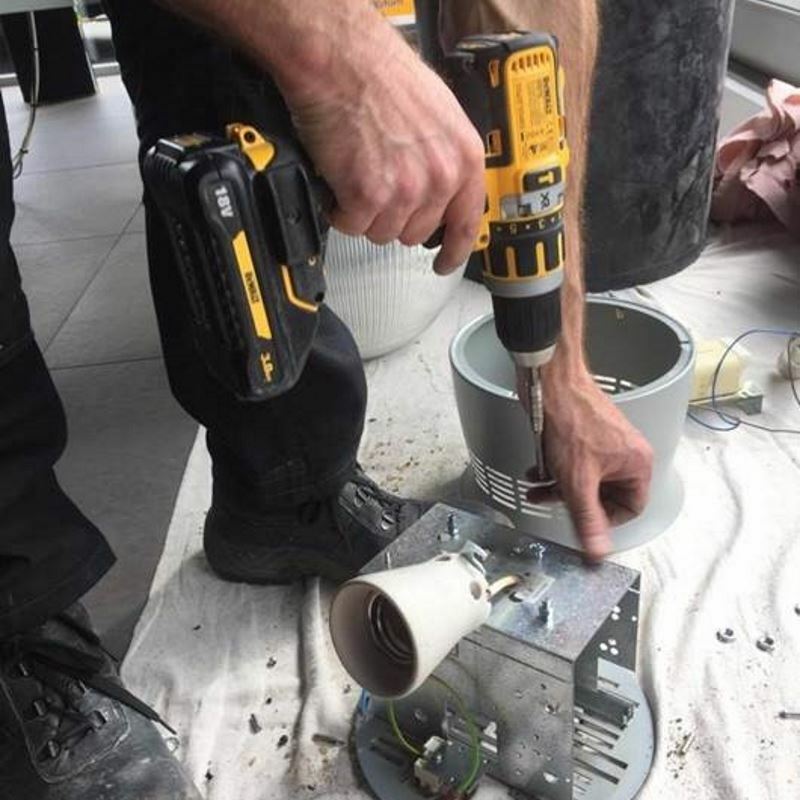 We aim to carry out any type of electrical work with minimal disruption to the customer. All engineers are highly skilled and trained electricians who specialise in industrial, commercial and domestic installations. Each project they carry out is assessed and completed with efficiency and care ensuring that our clients are receiving the best possible service and standards and we pride ourselves on our continued commitment to training and health and safety. We have completed a wide range of electrical projects from small domestic jobs to large industrial jobs. Each job we have carried out has been completed safely and each client has been very satisfied with the work. We are registered with the National Inspection Council for Electrical Installation Contracting (NICEIC) and all our work is certificated accordingly. As registered electrical contractors we have already improved the standard of electrical work in the UK. The law requires an electrician to be registered with a government approved scheme, such NICEIC to carry out work in the home.